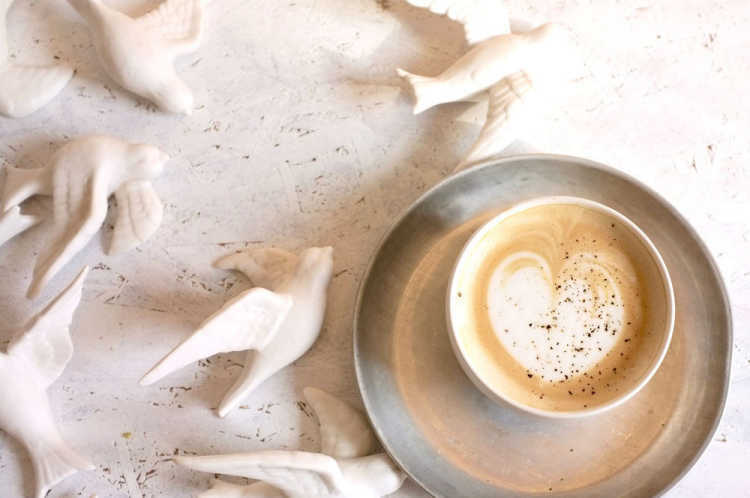 Here're most photogenic and chic cafes in Japan. We released the ranking of reviews posted by travelers and the locals who have actually been there. They'll bring you many 'likes' in your Instagram. Nio is a resort in Kagawa. Veranda is on a small hill, a lovely resort café. 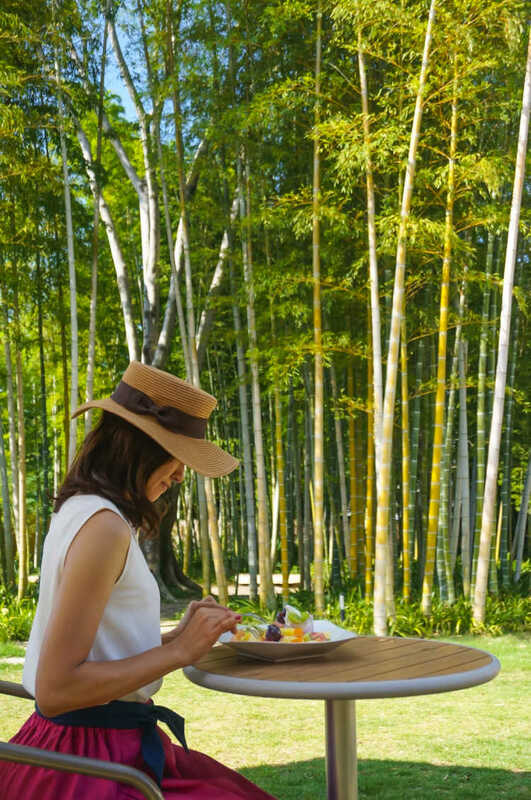 A garden like Bali, a nice view terrace, any seats will be attractive, but I wanna have a terrace seat! Scenic? 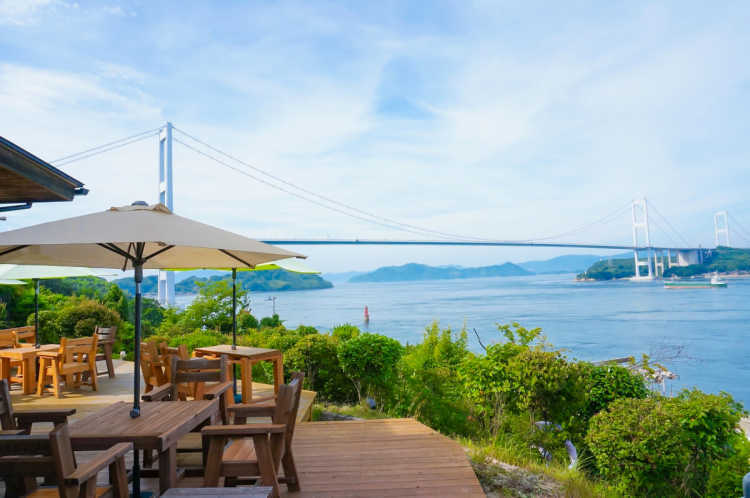 It isn't enough to describe the scenery of Kurushima Strait Bridge and Seto Inland Sea seen from this café. 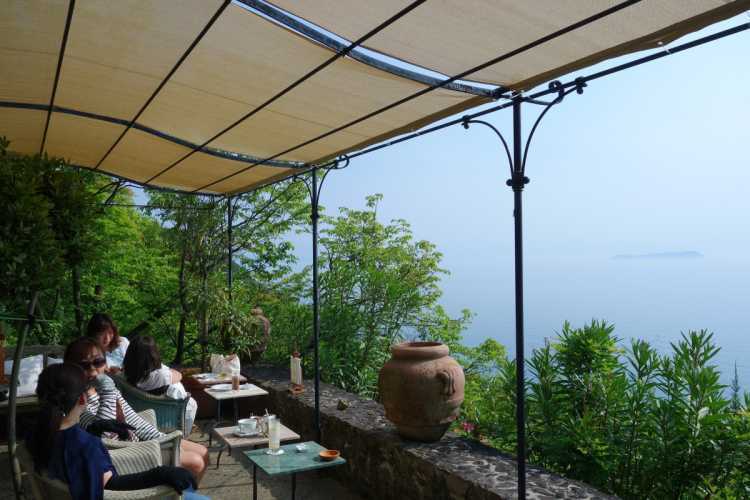 There're sofas, seats on the terrace and a little observatory, you can enjoy the view from everywhere.◎The plants are well cared and interiors have good taste. Drinks and sweets. But, little children can't enter. Parking lot is available. An ideal café you can take a rest of appreciating arts, and enjoy seeing the flowers Monet had loved, at terrace seats surrounding the outside exhibition 'Nymphé'. 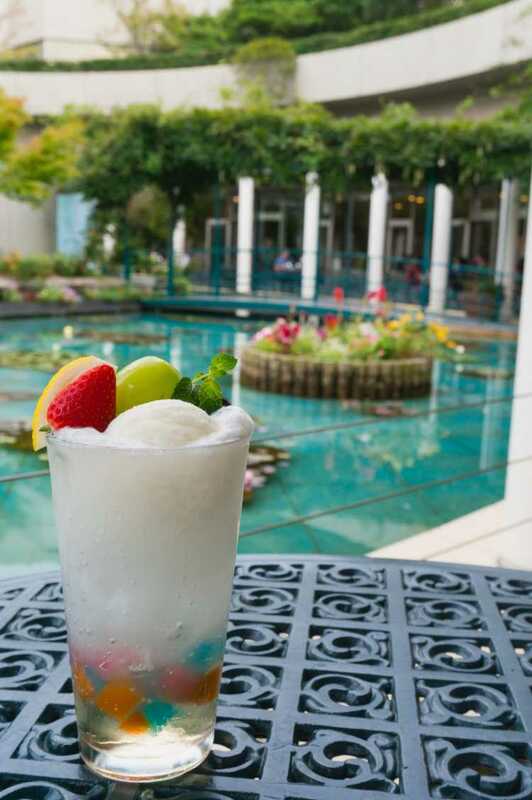 The seasonal drink that features one art was very popular for almost all of the customers ordered.◎A seasonal limited drink features Monet's 'Impression, Sunrise' and its colors are very similar to the actual art. The museum opens till 17:00, but the café opens till 16:00. Don't think it just a café. 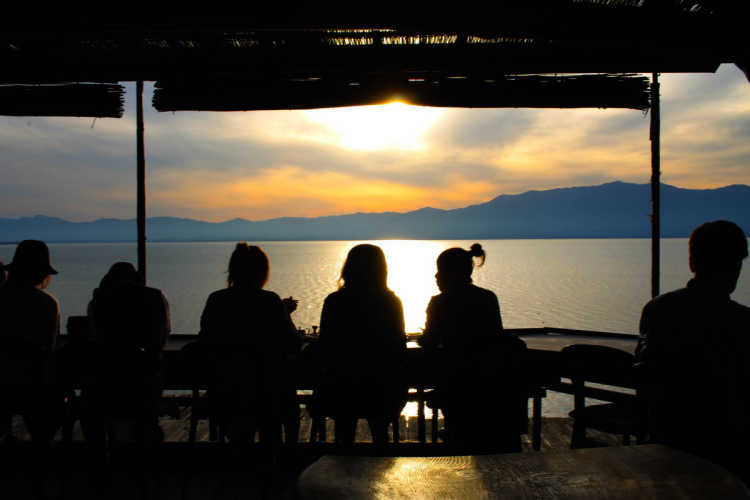 Here has the special seats for viewing Biwa Lake without anyone standing in your way. Every time I need a scramble for its terrace seats, I'm lucky if I can get! In spring, please enjoy the cherry blossoms. KAKIWAI, located on a hill beyond the alley, has very wonderful open scenery! The cheese cake made from locally grown lemon is pulpy and delicious with its refreshing sweetness. 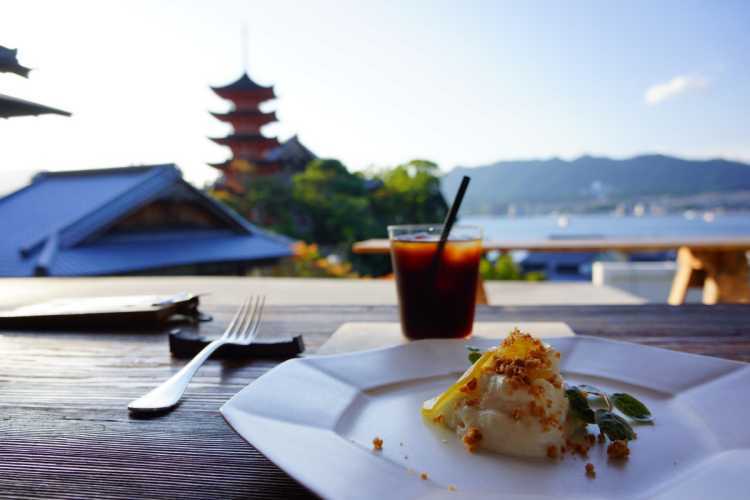 Not only sweets, they prepare oyster dishes and alcoholic drinks. 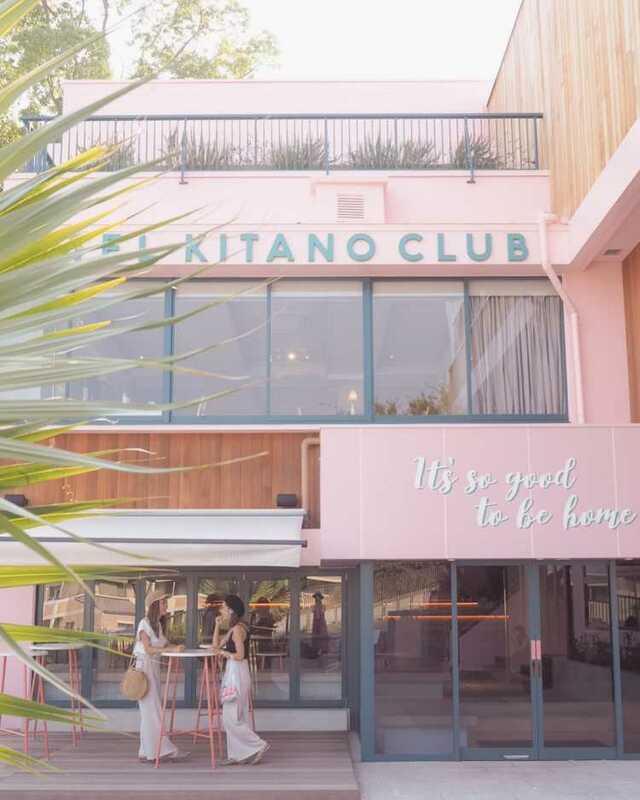 As a secondary line of a famous and formal French restaurant Kitano Club, it opened as a wedding ceremony hall and restaurant targeted for the twenties and thirties. It's a photogenic hotel with many lovely shooting-spots! 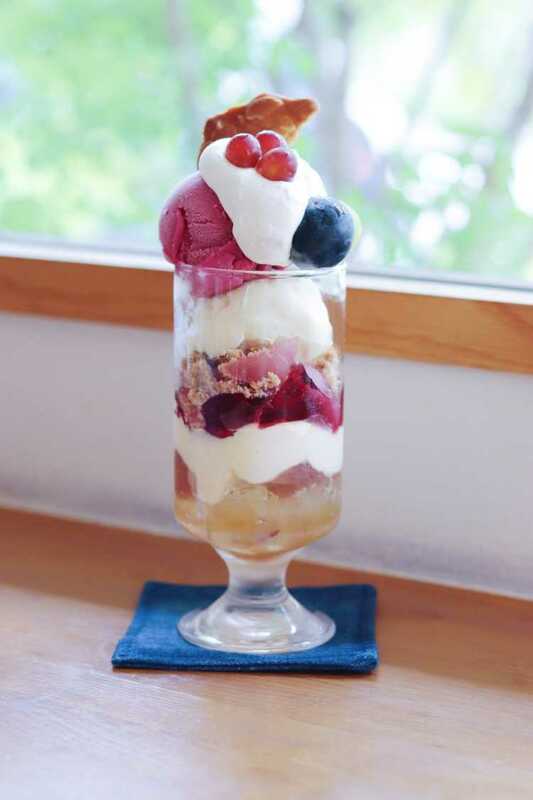 Cord is a cafe offers mainly coffee and sweets, located at Asahigaoka, Kashiba city, Nara prefecture. They also prepare lunch-plate and sandwich set meal during the daytime. I like the chic and calm atmosphere which all grown-ups will like. The front part of the restaurant extends into the ocean. 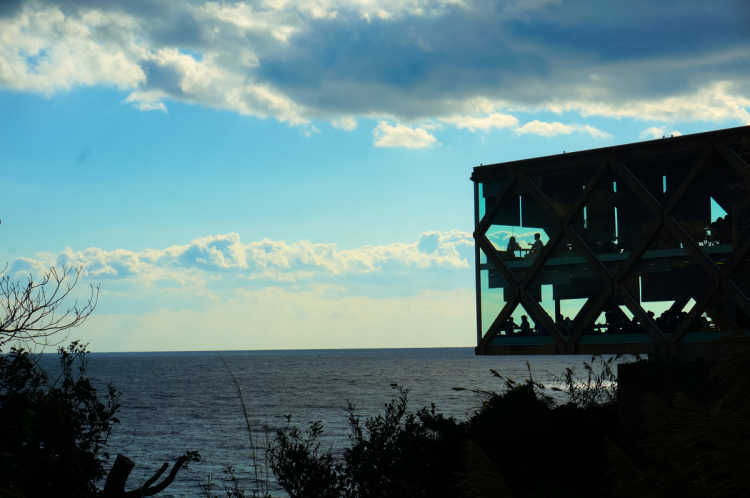 The endless ocean view is seen from the glazed three sides. 1F is the floor seat and 2F has tables. Kochi's proud restaurant where you can feel the ocean.